New faces have been cast in the Twilight sequel, New Moon. who are considered royalty and reside in Italy. 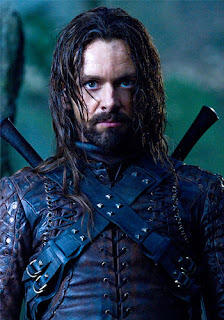 I'm not going to lie when I heard Michael Sheen was cast as Aro I got a little excited. I've grown to really enjoy him as an actor. 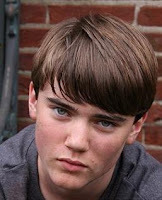 I think he will make a really great Aro. I’m in no way excited for New Moon's release in November, but at least the Volturi cast is pretty decent - I’m not cringing anyway. I love their pick for Heidi! However, I am still annoyed they cast Dakota Fanning as Jane. I know she'll do a good job, but Jodelle Ferland would have been a much better choice. So Twilight fans, what are your thoughts regarding this new cast? Not too bad!!! Not as good as mine, but MUCH better than I was expecting! I can totally get behind their Aro. He's got a freak intensity that totally works. 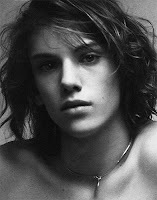 And Jamie Campbell Bower?! Brilliant! He's got a freaky face even when he's NOT trying. Heidi is perfect. Dakota will do a good job. I'm pissed that she got it, but she'll do it well. Thanks for posting! We've been wondering for a while.